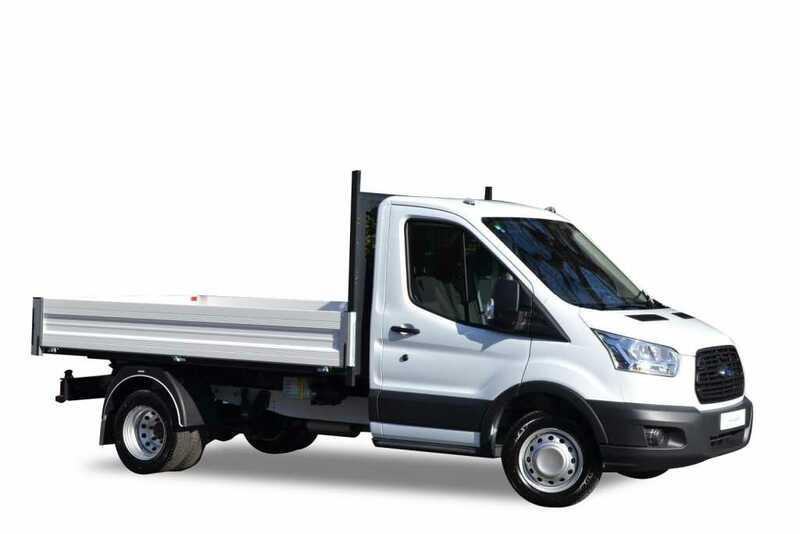 When a van isn’t durable enough for your project, our range of self-drive tipper trucks for hire are up to the task. Tipping tail trucks and dropside tipper trucks are ideal for assisting with construction, landscaping and even demolition projects, and can accommodate shifting everything from earth to rubble and even scrap metal. As with all our vehicle hires, tippers are available for any period of rental, so you can rely on our trucks until the end of your project. If you are unsure which truck or lorry would be most suitable, simply call our customer service team and they will be happy to help.